Newly renovated, freshly painted, new carpet & more. Lovely condo in desirable Kings Point Brittany A Community. 2 story building, 2nd floor unit with Lake view, contemporary style condo with amazing curb appeal, well maintained lawn. 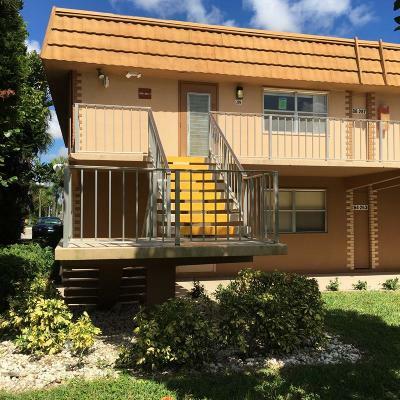 Close to Florida turnpike, shopping, fine dining and hospitals. Community is just 15 minutes to downtown Delray Beach. condo has 2 BR, 2 baths and an open concept floor plan. Living and dining room combo. Plenty of windows that allows natural lighting through-out the home. Screened enclosed patio with utility closet with washer/dryer. Main bedroom is nice size, and main bathroom has glass enclosed walk-in shower. Open dome kitchen with Formica countertops and ample cabinet space and breakfast bar.